Callus Peel Treatment is available to Therapists qualified in Pedicures. Callus Peel is a luxury, spa foot treatment that removes hard, callused skin leaving your feet feeling soft and revitalised. The treatment is a 15 minute process through four stages: Patch, Wrapping, Scraping & Filing and Moisturising. Beauty Select ONLY supply to Beauty Salons and qualified Beauty Therapists who are at least qualified in pedicures. For members of the public wishing to have this treatment carried out, please click on SALON LOCATOR and enter your post code to find a Salon nearest to you. 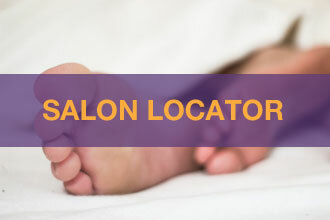 Please RING US to us to find a Salon nearest to you if you can’t find one advertised as we supply to thousands of Beauty Therapists and not every Salon is listed. Bring more clients into your Therapy Business or Salon by offering this remarkable treatment. We use SagePay as our preferred online payment processing partner to give you security and peace of mind when purchasing from us. High quality support including Marketing Items and full Step-by-Step Guides from Industry Professionals. 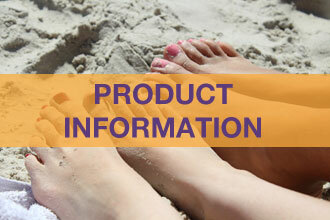 Your information will only ever be used to keep you up to date with Beauty Select Ltd.’s products and news. It will not be released to any third party and you may unsubscribe at any time. ©2017 Beauty Select Ltd. All rights reserved.